Again, preferences play a large role when it comes to finding a car hire comparison that actually provide you with the details you’re looking for. We’ll offer a brief overview of five, but do encourage you to continue your research in finding rental comparisons that best suit your travel and destination needs. The Travel Supermarket is a British-based car rental comparison website that provides options for pick-up and destinations. Choose your pick-up location, pick-up date, and pick-up time as well as drop-off dates and times and then simply click the search tab, and you’ll be given a list of options. Booking Buddy is a site that claims it not only offers cheap car rentals, but ability to compare rental car rates. The Booking Buddy provides a relatively basic search where the user designates a pick-up city, a pick-up and drop-off time, and then clicks on the search button for options. Booking Buddy is good for finding top car rental deals in the United States as well as Europe. 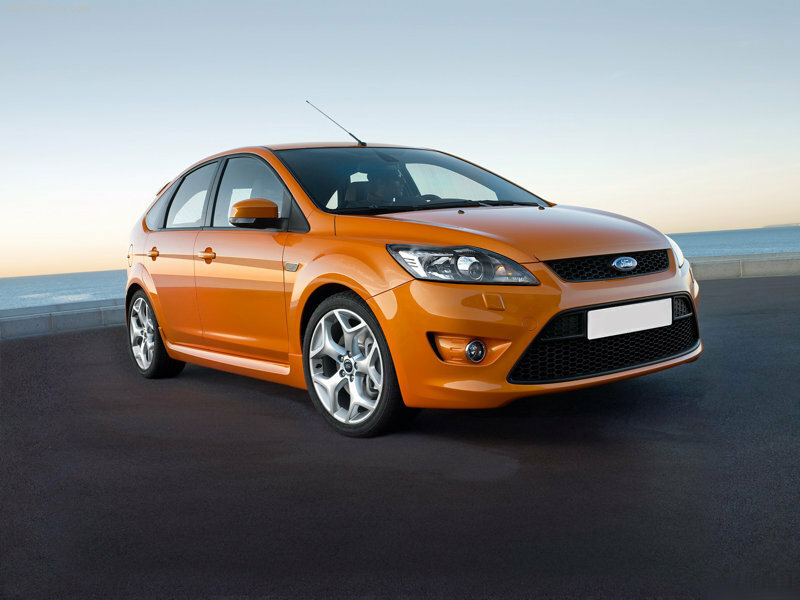 Kayak is another car hire comparison website that offers a very basic search function. Simply type in “where” and “to”, and then choose calendar options for pick-up and return, as well as times to find a variety of car options throughout the United States, London, and Paris. Comparison Central is one of the most-user friendly in design and structures in that it enables you to compare car rental suppliers by city or airport name. You have the option of clicking a box for returning to a different location. Type in your start and end date, as well as preferred pick-up and drop-off time, and then provide information regarding your country of origin. The booking engine instantly provides car-rental quotations from global leaders and car rental agencies and companies for the most competitive prices. Last but not least, car rentals.com offers inexpensive car hire vendors and suppliers not only in the United States, but in over 4,000 global locations. Cars are provided by major as well as domestic suppliers. The interface on car rentals.com is also very easy to use, with tabs for pick-up and drop-off locations, pick-up dates and times, as well as drop-off dates and times. Each of the above mentioned different car hire comparison websites offer pertinent information when it comes to renting cars at home or abroad. Do be aware that some rentals are booked over the suppliers own site, and that the comparison website is for information purposes only. However, when it comes to narrowing down your options, comparing rental prices based on car size, travel distance, and country, you’ll save yourself time and aggravation with one-stop comparison shopping.